The Easter program and egg hunt at the Port Huron museum was a lot of fun for all. From the history of some of our Easter traditions to basket making and egg dying with natural dyes; everyone involved had a great time. Everyone was having a blast! All got eggs and went home happy. Captain Jack Sparrow visited the Port Huron Museum today. He shared a presentation on the Ghost Ships of the Great Lakes. It was entertaining, interesting and a little bit spooky to hear of phantom ships sailing the lakes years after they sank. He also discussed haunted lighthouses, mysterious ships that sailed into ports with their entire crews missing and other unexplainable mysteries that have taken place on and around the Great Lakes. Captain Jack will be making his final appearance at the museum’s Mysteries of the Blue Water exhibit next weekend to lead the activities during the Night at the Museum sleepover. For more information on the sleepover, please call Anita Varty, Tour Manager, at (810)982-0891, extension 118, or contact her through her email at avarty@phmuseum.org. Thank you to Captain Jack Sparrow for helping make today’s program a great success! The Lighthouse is looking so beautiful in her new finery. It seems like it has taken a long time to get her to this point, but the wear that needed to be repaired was from more than 180 years of faithful service. The Lighthouse has been closed to the public since 2008 when the Coast Guard deemed her unsafe for tours. As part of the restoration fundraising the original bricks that were replaced during the repairs are being offered for sale. They are all numbered and come with a certificate of authenticity. 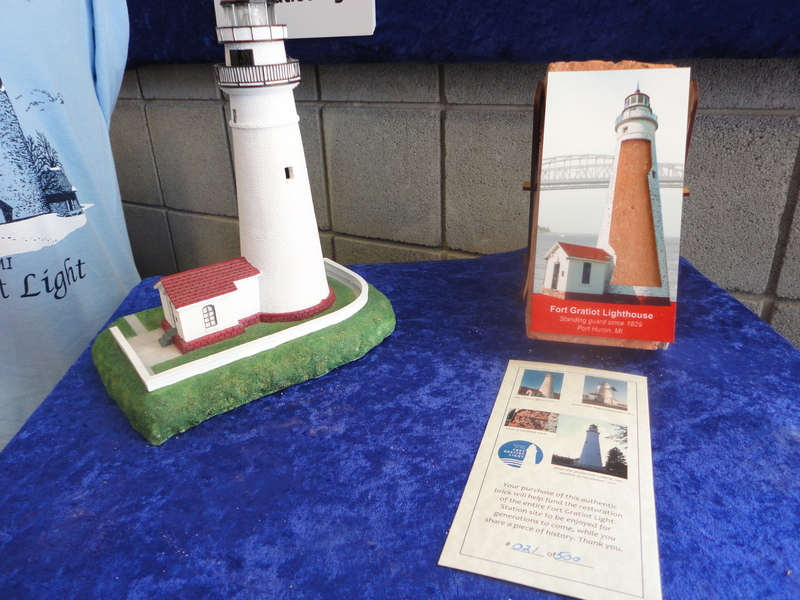 There are “bare bricks” and there are bricks which come with a beautiful laminated cover plate depicting the lighthouse in her glory. These bricks can be purchased from the Port Huron Museum, the Thomas Edison Depot Museum, or can be purchased online through the Port Huron museum website. Whatever Happened to the USCG Cutter Acacia? I have been asked by Louise N., whatever happened to the cutter Acacia and if she just disappeared…and I have good news. The cutter Acacia was one of 39 180-ft buoy tenders built during WWII and after the war was stationed at many different coast guard ports throughout the great lakes region. From Chicago, IL to Sturgeon Bay, WI; Grand Haven, Mi to Wisconsin’s Door Peninsula; it was stationed as far south as Calumet Harbor in South Chicago and as fa north as Little Bay DeNoc, MI. On June 7, 2006, the Acacia, the Coast Guards last 180-foot WLB-class sea-going buoy tender was decommissioned and sent to Chicago as part of the maritime museum there. 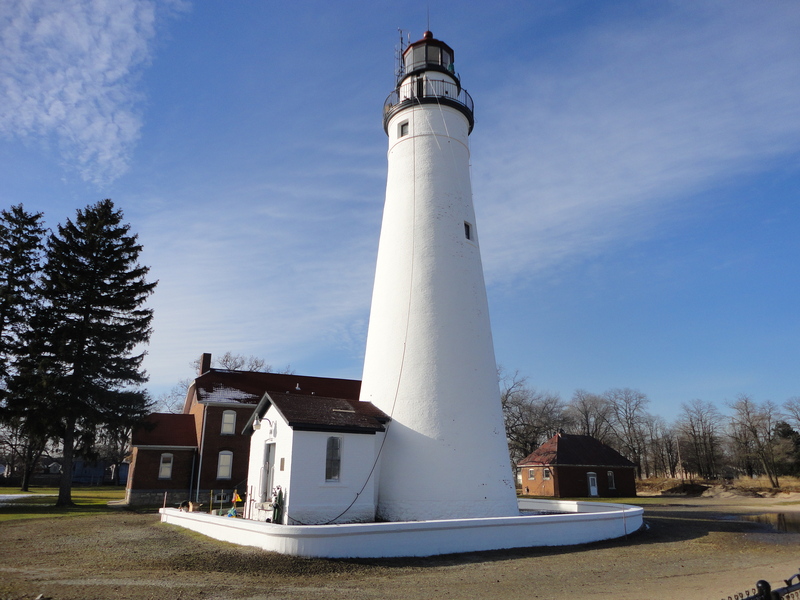 Then in 2009, under her own power, she went north to Manistee, Mi where she is now located next to the National Historic Landmark, the U.S.S. City of Milwaukee. If anyone has any photos of this historic vessel I would love some for this blog post. Thank you and I hope you enjoy this post. 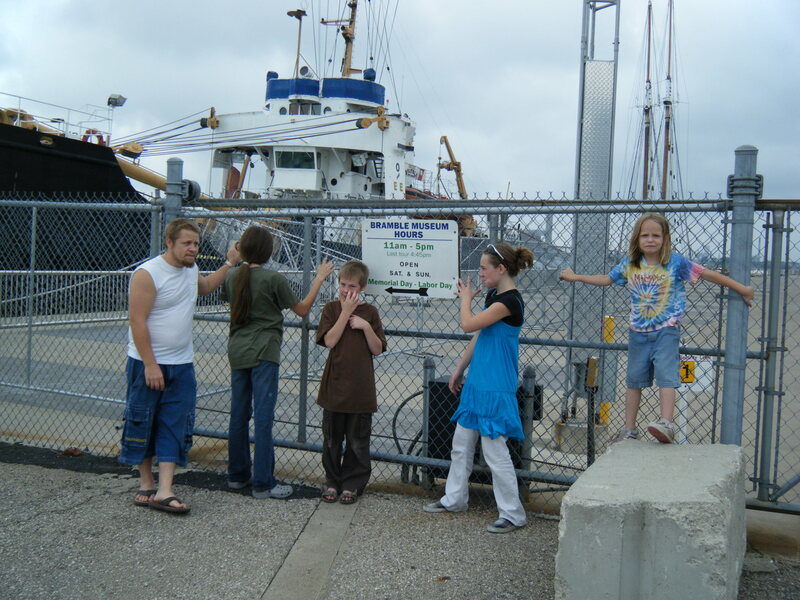 In December of 2009 the Port Huron museum made the decision to sell the Coast Guard Cutter Bramble. 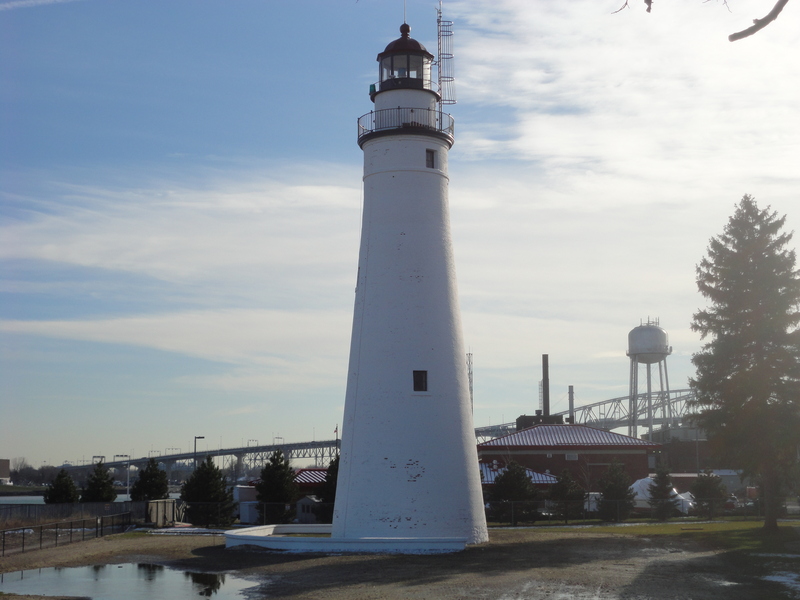 The Bramble has made Port Huron its home since 1975 and been an integral part of the Port Huron Museum since it was decommissioned in 2003. Due to costs and no prospective buyers for the $300,000 vessel, the museum has sadly announced it will be forced to close the Bramble on August 14. The Bramble will be missed by young and old alike, as it has lead an active service in the safety, protection, and navigation of our home waterways for many years. The highlights of its illustrious career began in 1944 when it was commissioned by the U.S. Coast Guard at a cost of $925,464. After the war, the Bramble took part in testing of the effects of atomic bomb’s on surface vessels. The next big adventure for the Bramble came in 1957 when it partnered with two other cutters to navigate the Northwest Passage, a feet that had taken over 400 years to accomplish. In 1962 the Bramble moved to Detroit to begin its tour in search and rescue, law enforcement, and ice breaking throughout the Great Lakes navigational chain. It has led an honorable life of service to this area and is dear to the hearts of many. Goodbye dear Bramble, we hope you find another honorable home somewhere among the Great Lakes you have served so well.